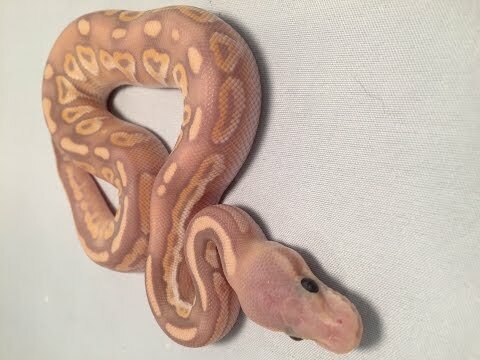 YouTube - Freedom Breeder shows off the stunning baby ball pythons that they hatched from two recent clutches. Bush League Breeders Club - Corey Woods shows off a few recent ball python clutches, but the genetics of the babies are somewhat unclear. Ball-Pythons.net - Slowcountry Balls shares photos of two clutches of ball pythons that they produced, one still in their eggs and one after their first sheds. 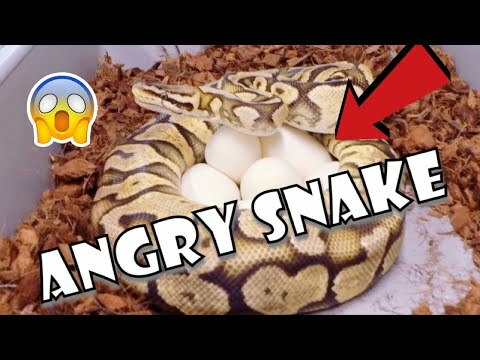 YouTube - Always Evolving Pythons collects eggs from a variety of female ball pythons. Bush League Breeders Club - Wreck Room Snakes shows off the awesome ball python babies that they have hatched out so far this season.